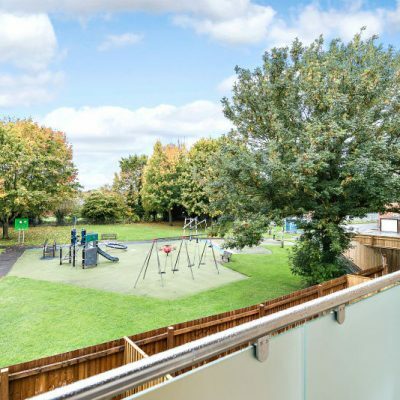 Letcombe House is located in the heart of the pretty Oxfordshire village of Grove, with a variety of local amenities on the doorstep. 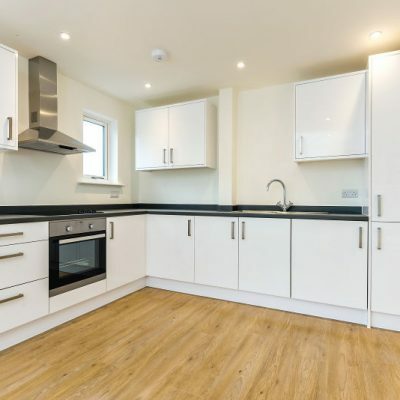 The development comprises of 11 properties: 10 x 2 bedroom apartments and 1 x 1 bedroom apartment. 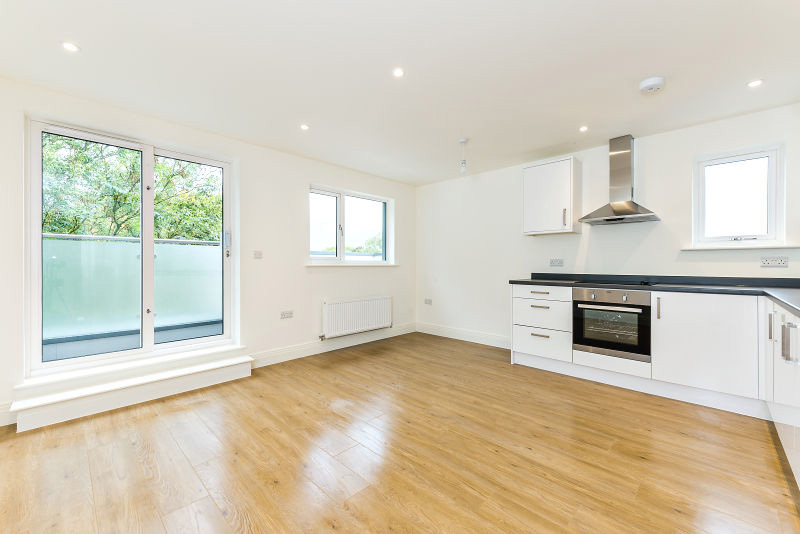 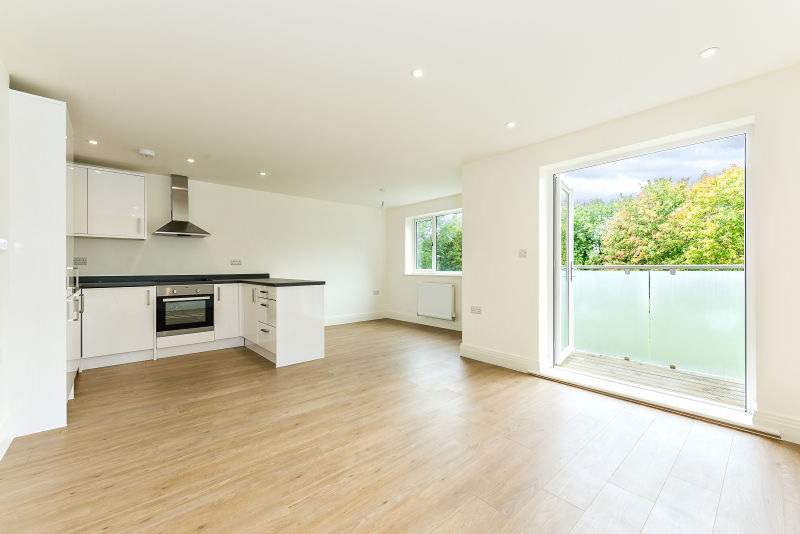 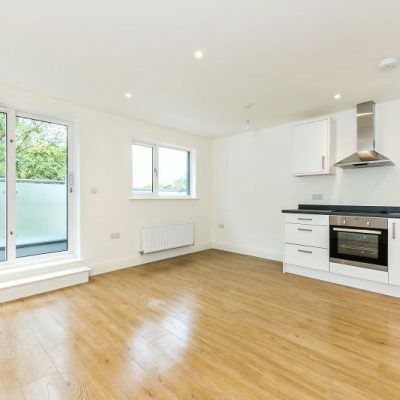 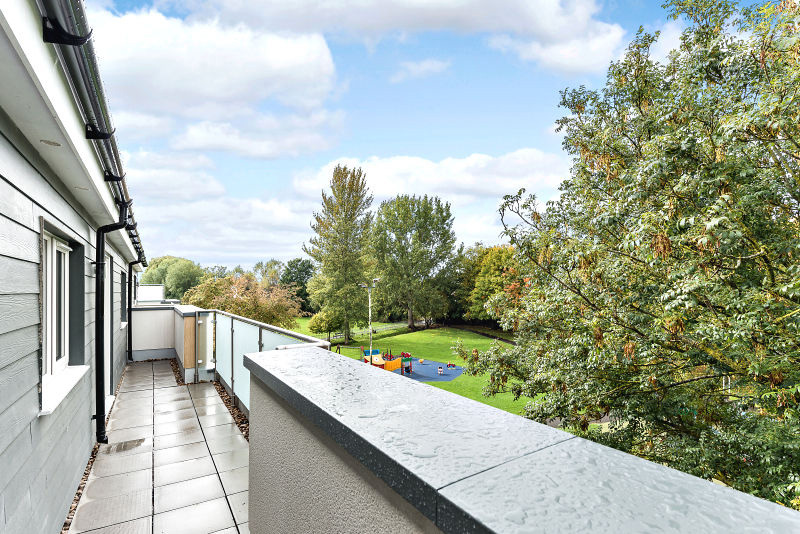 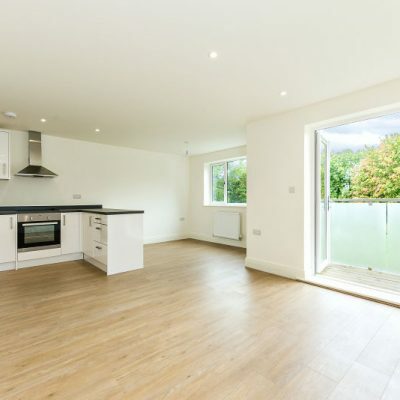 These stylish new apartments feature contemporary open plan kitchen living and dining areas, making excellent use of natural light with west facing views over open parkland. 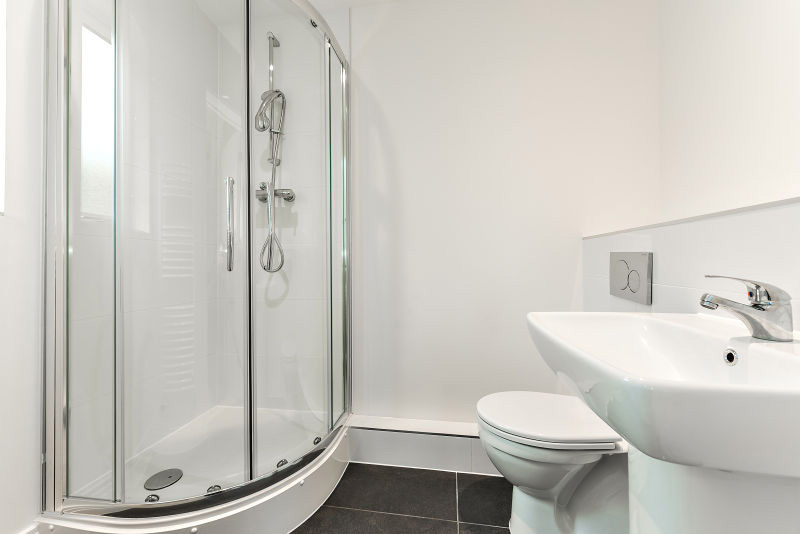 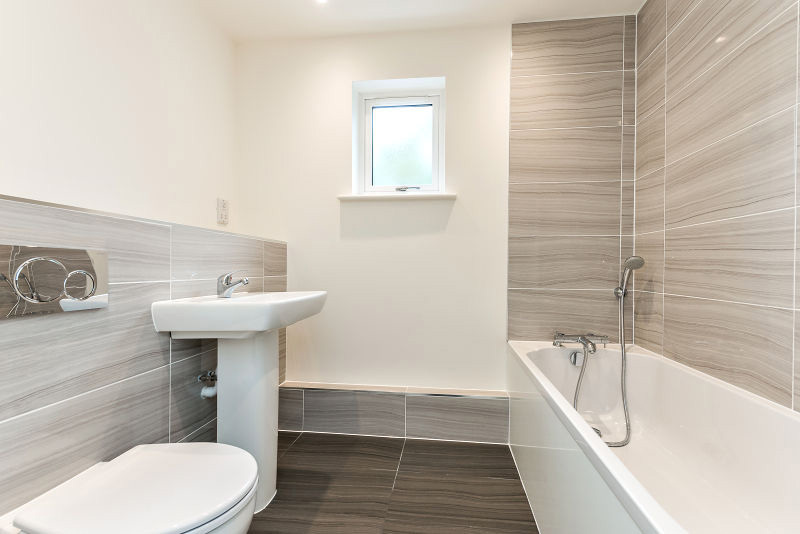 Master bedrooms have fitted wardrobes and many also boast an en-suite bathroom. 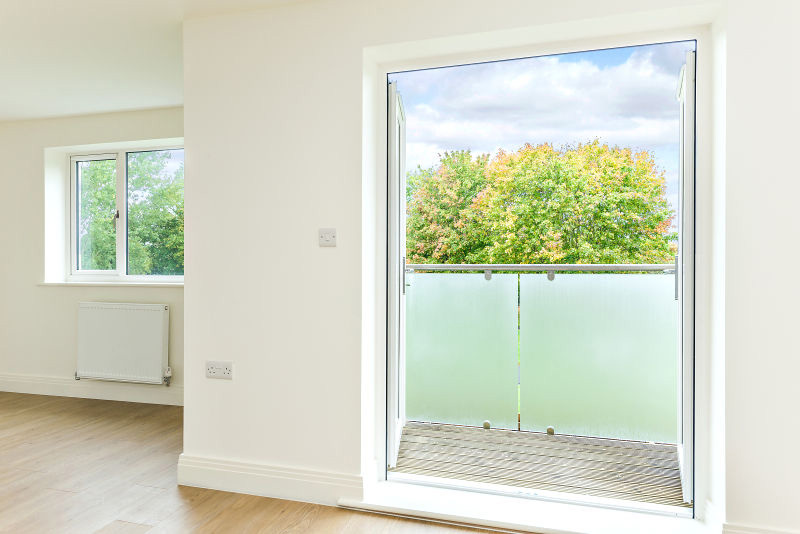 Laid out over three floors, Letcombe House offers a range of apartment layouts, with some upper floor apartments having the advantage of balconies and ground floor apartments benefiting from a patio area. 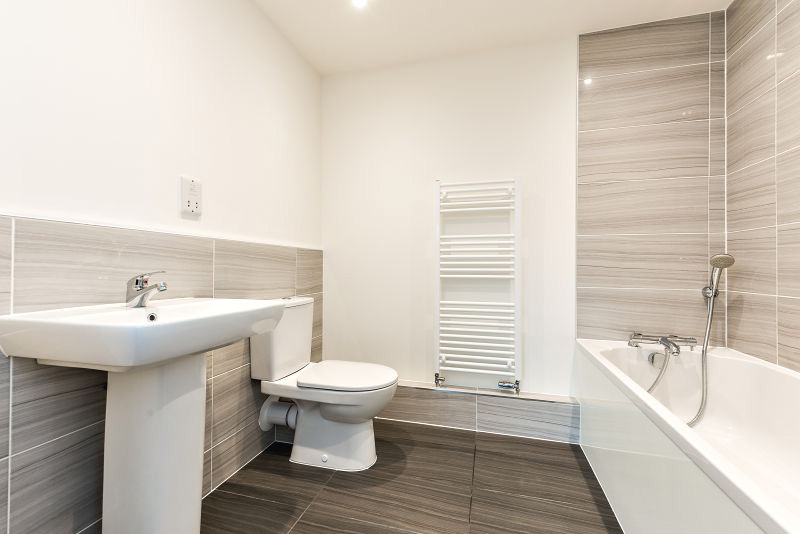 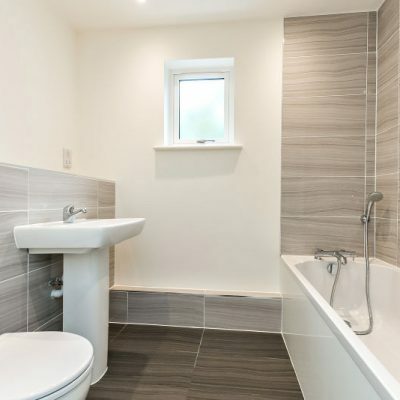 There are private off street parking facilities plus a separate detached bike and bin storage area. 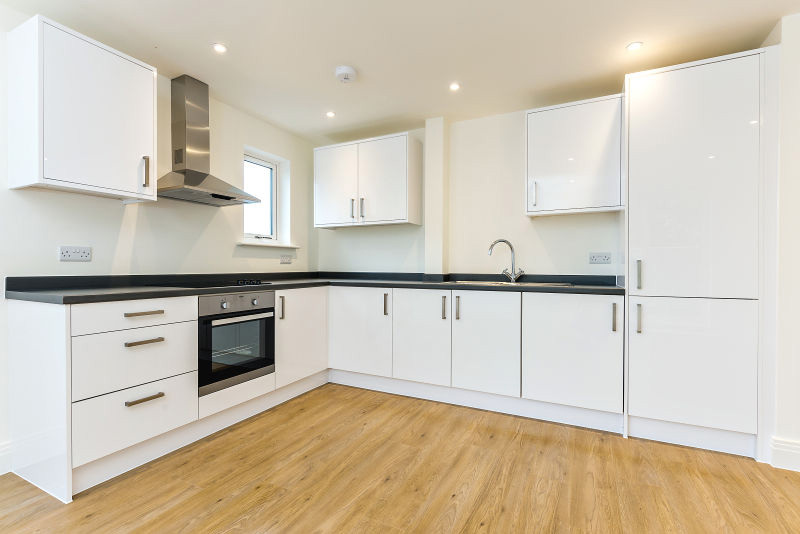 The flats are serviced with two communal staircase enclosures with access directly from the principal parking area to the east. 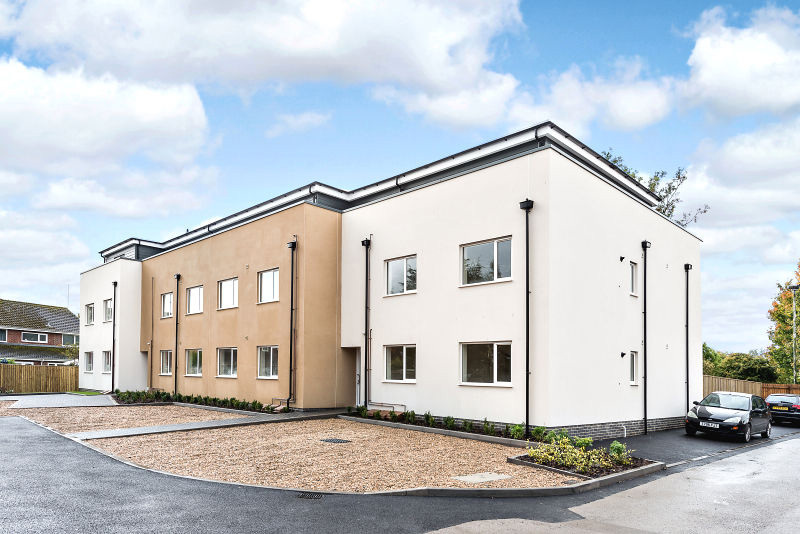 Grove is a village and civil parish on Letcombe Brook about 1.5 miles north of Wantage, where the Thames Valley meets the Berkshire Downs. 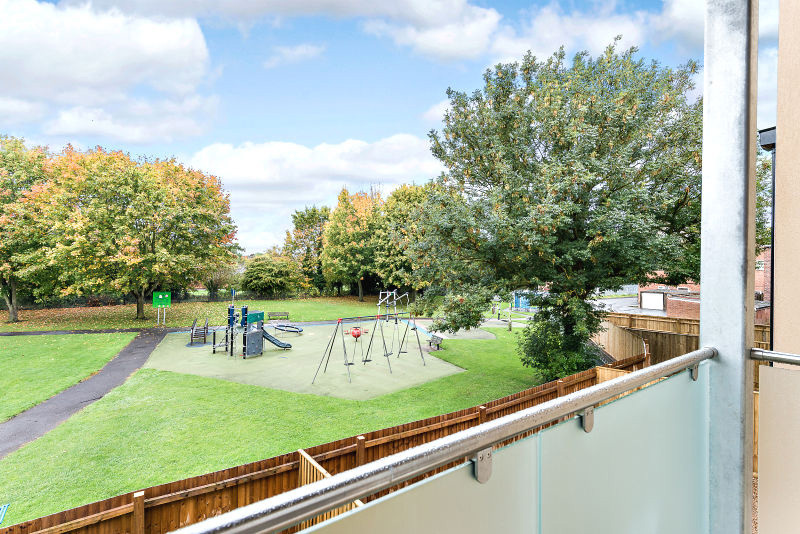 There is a good range of everyday facilities with two primary schools: Millbrook Primary School and Grove Church of England Primary School, two public houses and a selection of shops in the small parade on the Main Street. 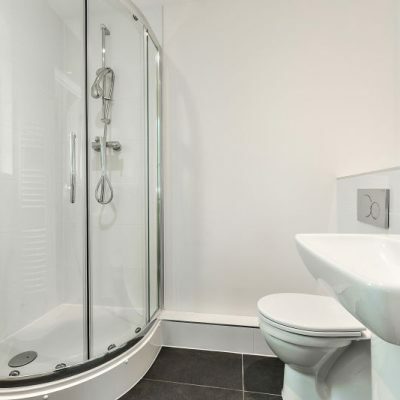 More comprehensive facilities can be found in nearby Wantage. 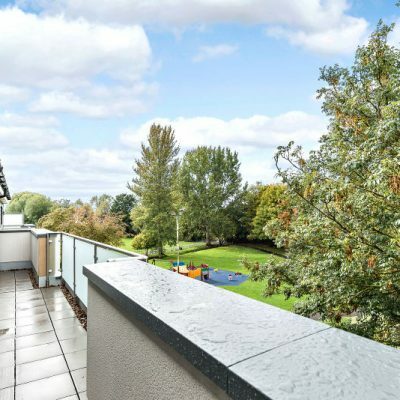 Located 13 miles south west of the historical University City of Oxford, Grove has some of the finest schooling in the Country on its doorstep, it also offers a broad range of shopping, sporting, recreational and leisure facilities. 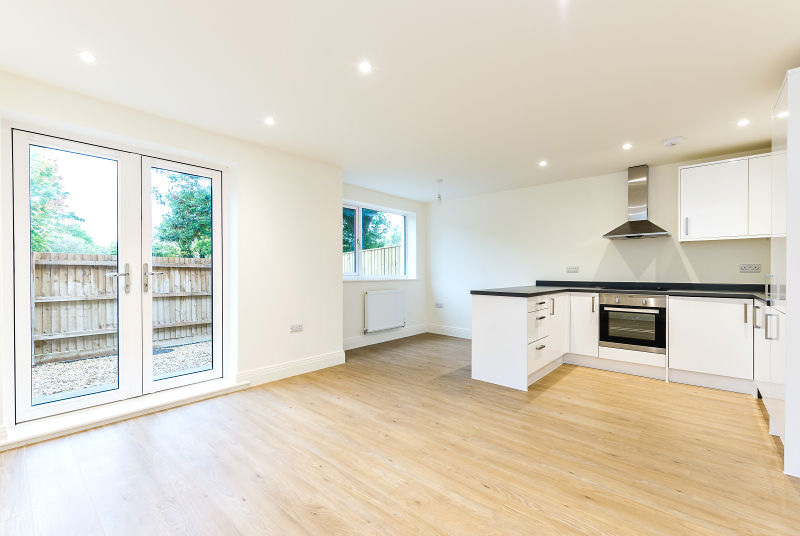 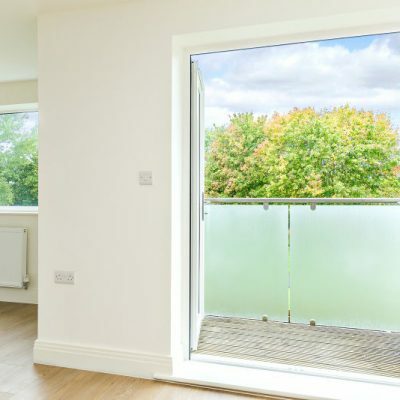 The area is also well placed for commuters with access to A34, connecting to the M4 and M40 motorways linking to London Heathrow, the Midlands and the West, and excellent rail links with fast trains from Didcot Parkway (9 miles away) to London Paddington in 45 minutes.